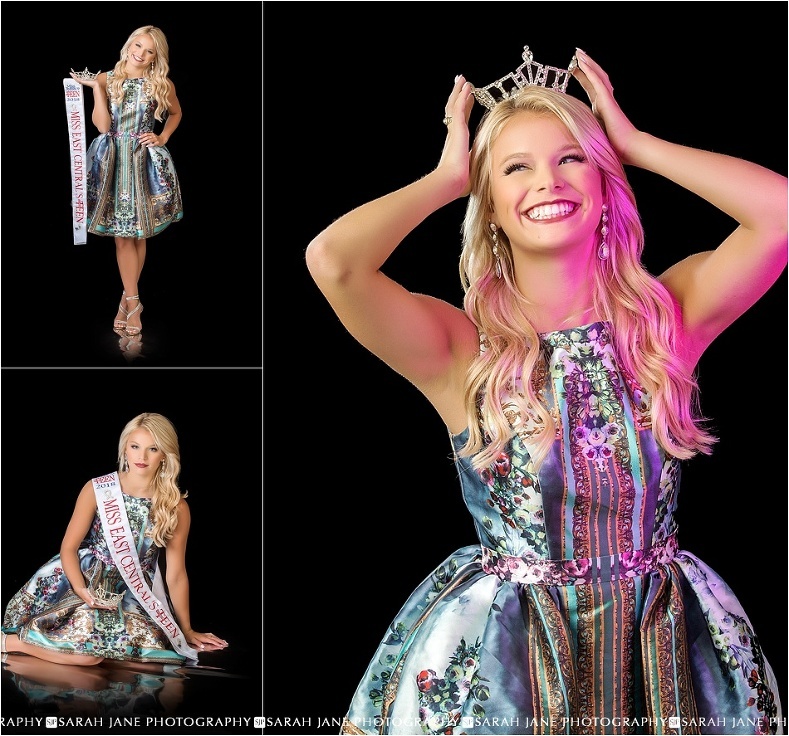 As you can see in the time since then she’s gone on to win Miss East Central IL Teen and then even Homecoming Queen for Argenta-Oreana High School! 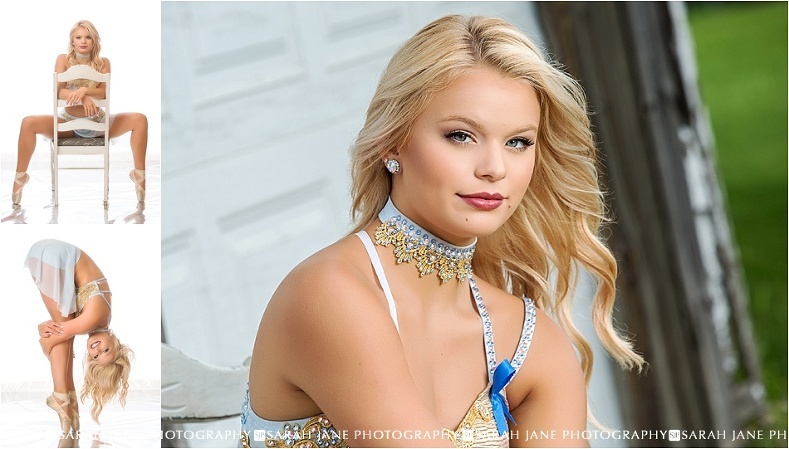 And this year I’ve been able to work with her all year long as part of our senior model team. Morgan is always so much fun to photograph and work with and it has been so fun to see her not just this year but for really the past THREE years from her first sessions until now and to get to work with her lovely twin sister who’s a fellow senior model and their family along the way. It’s always bitter sweet to come to the end of a senior year like this when I’ve worked with clients for so long and they’re now headed off into the world for new adventures soon. Keep an eye on this girl as I know she’ll go far! 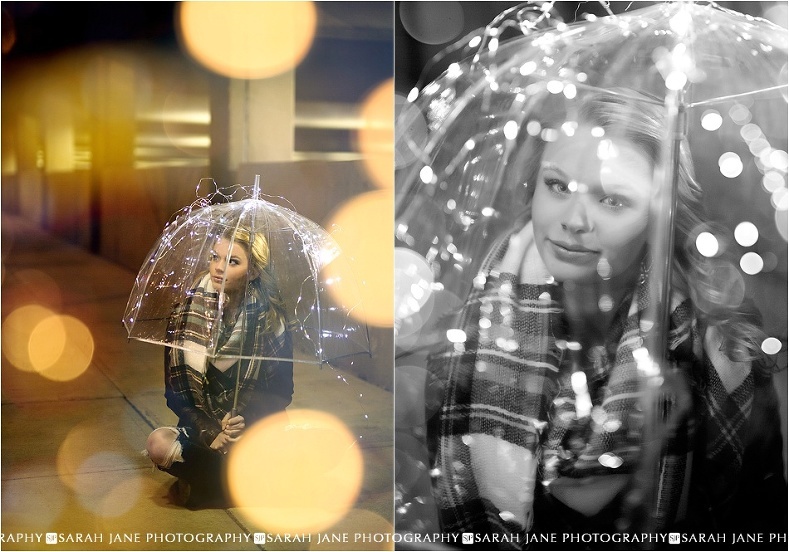 If this looks like fun (it is), we’d love to have you join our senior model team for a year long portrait experience! Apply now at sjanephotography.com. All Images © Sarah Jane Photography |ProPhoto theme Designed with love by Seaside Creative.